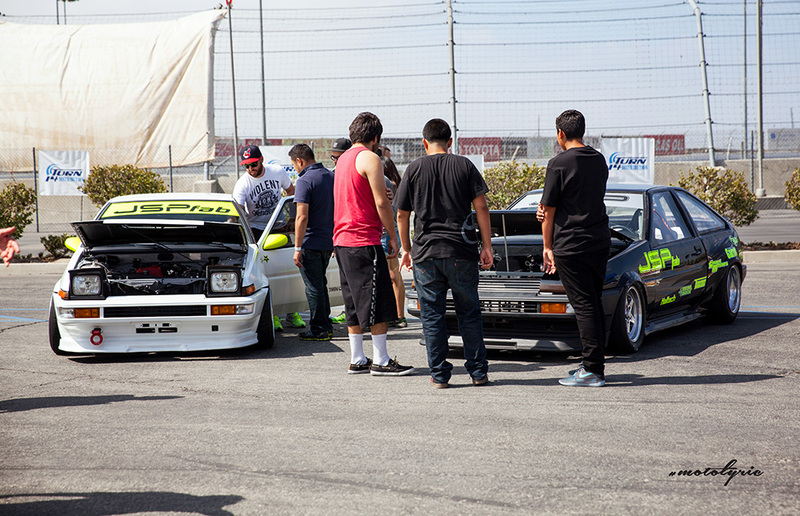 There’s a significant difference between a race and an event. This was an event and on a grand scale. 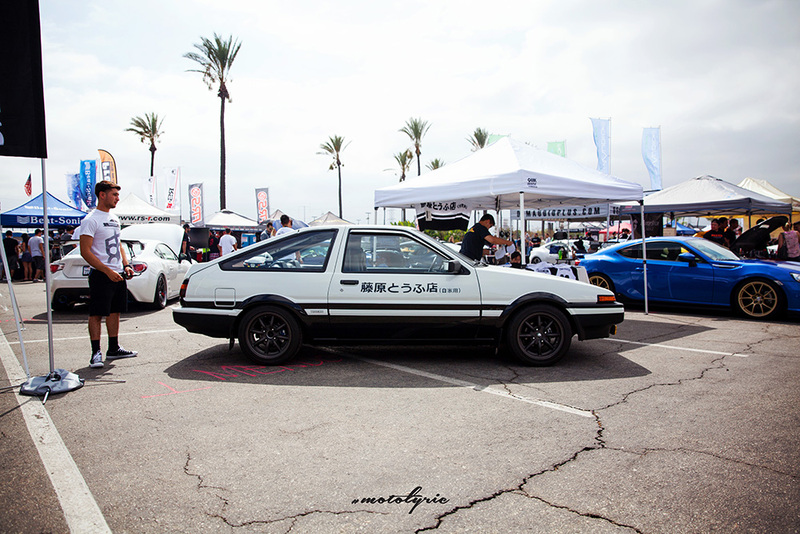 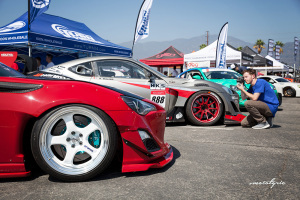 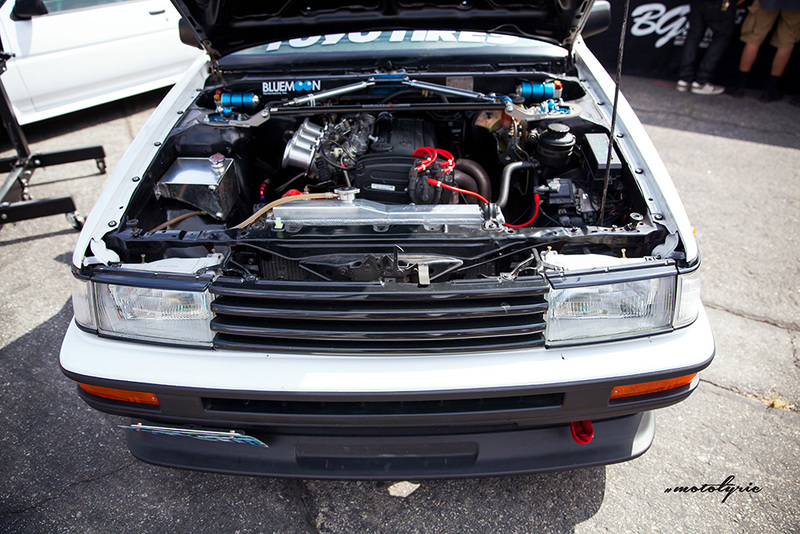 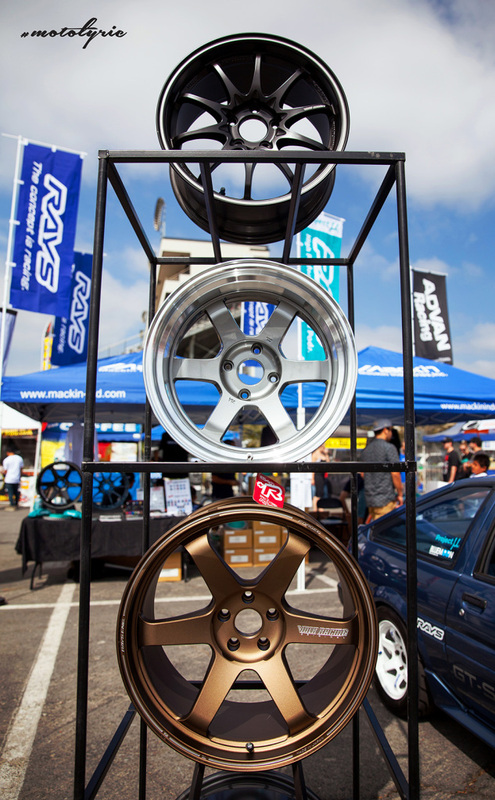 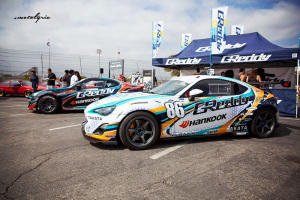 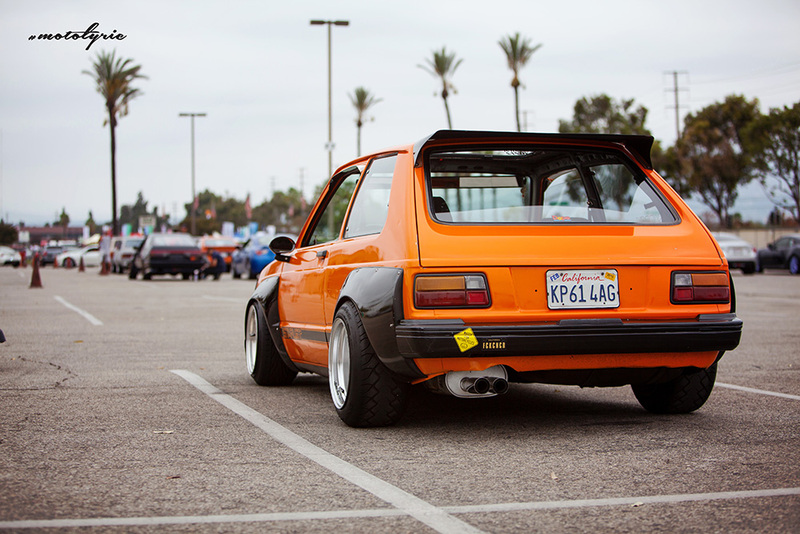 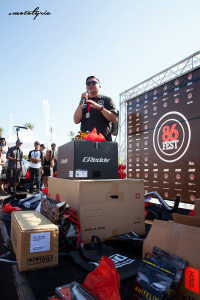 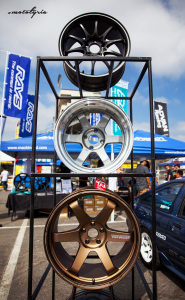 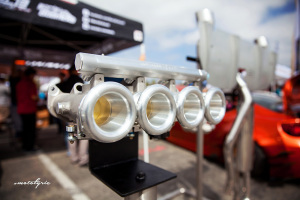 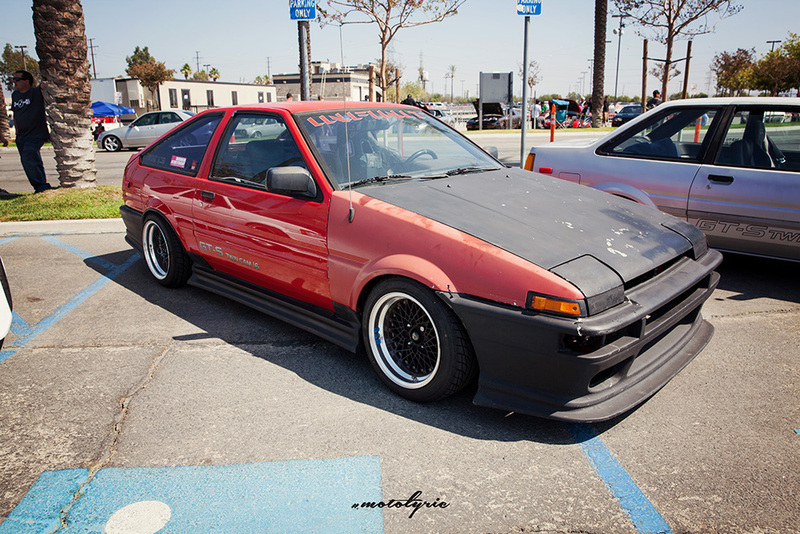 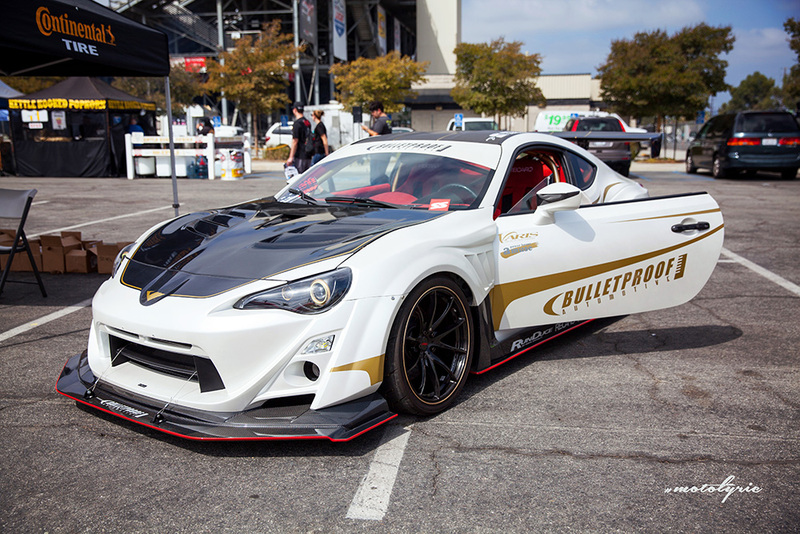 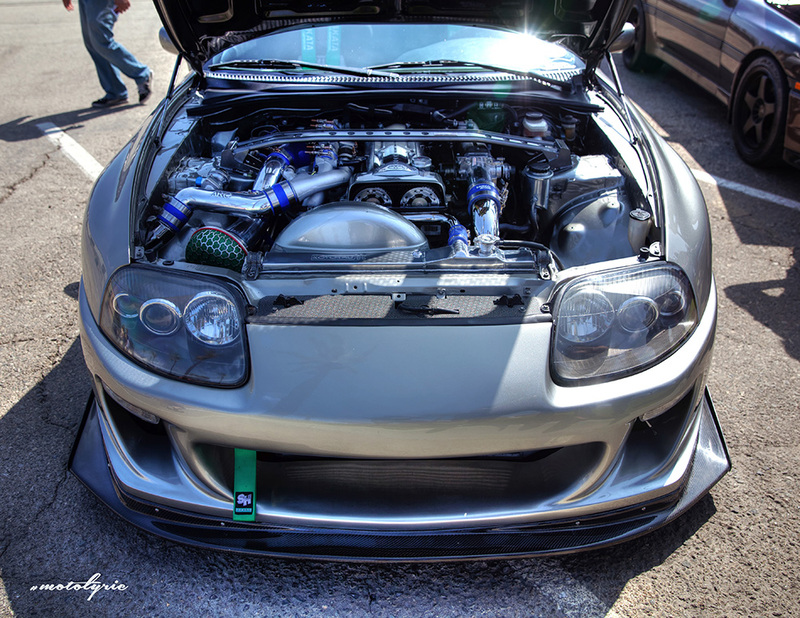 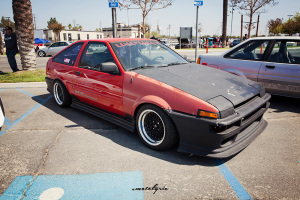 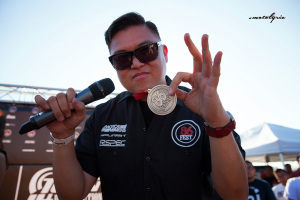 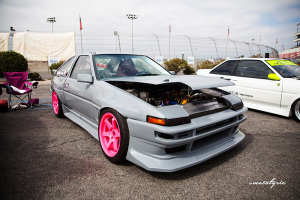 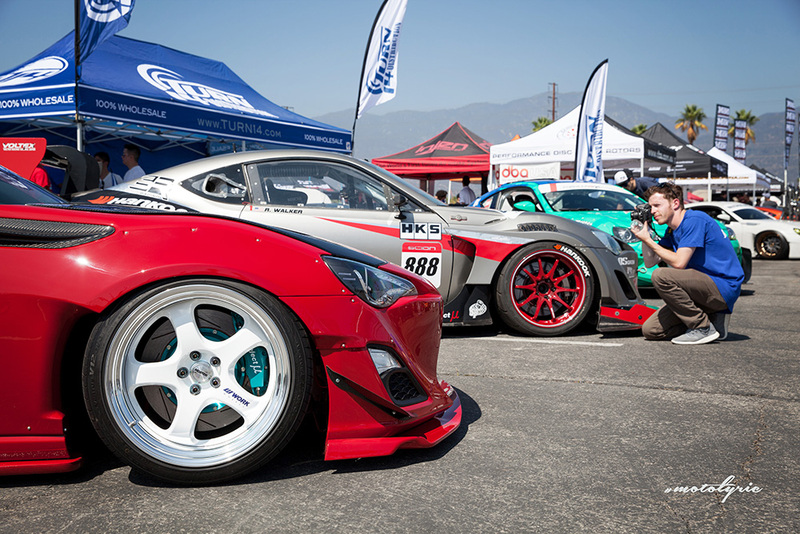 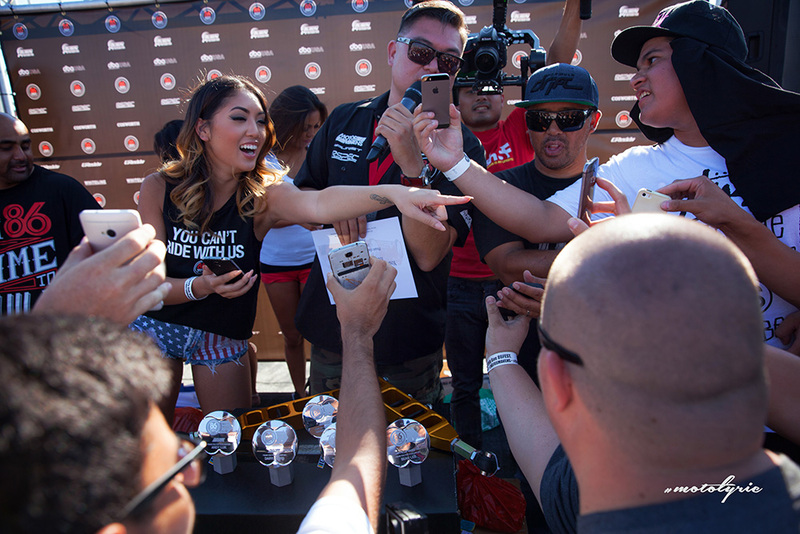 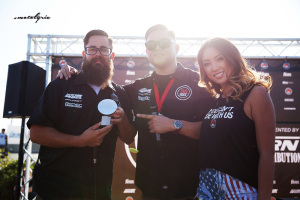 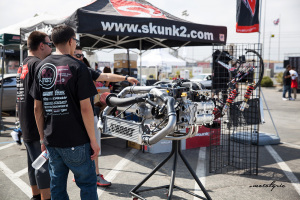 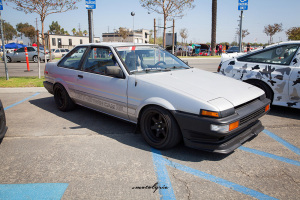 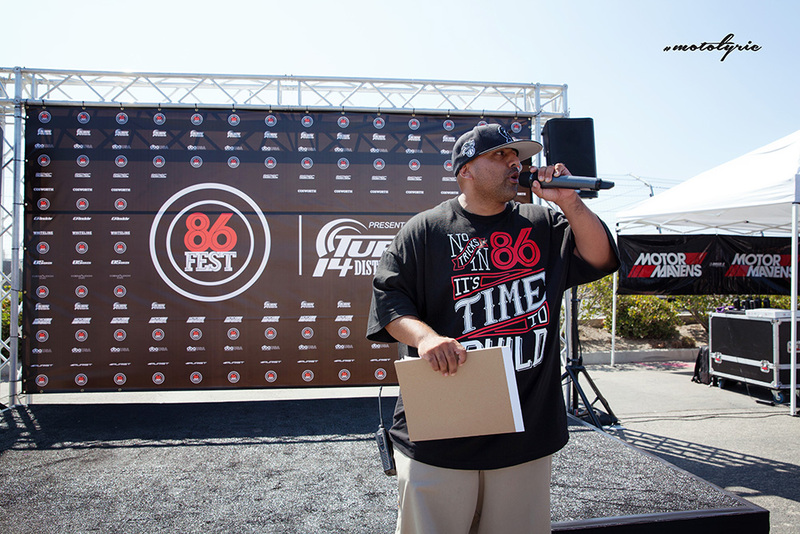 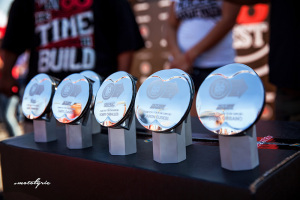 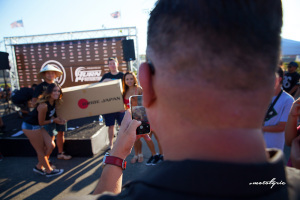 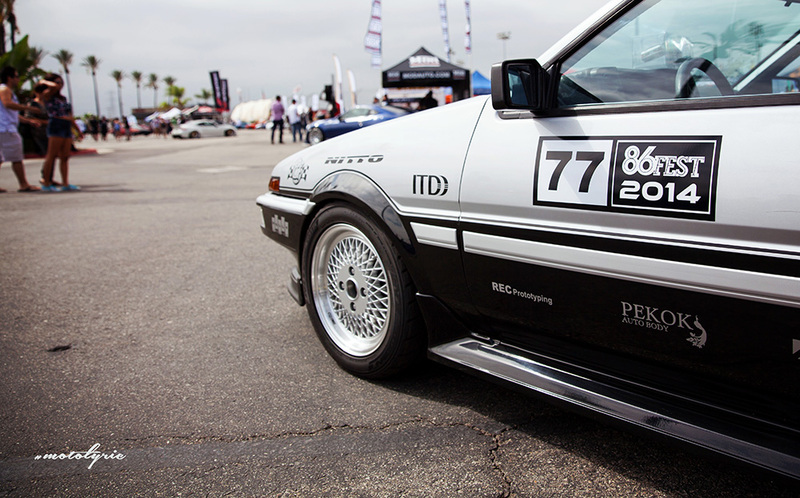 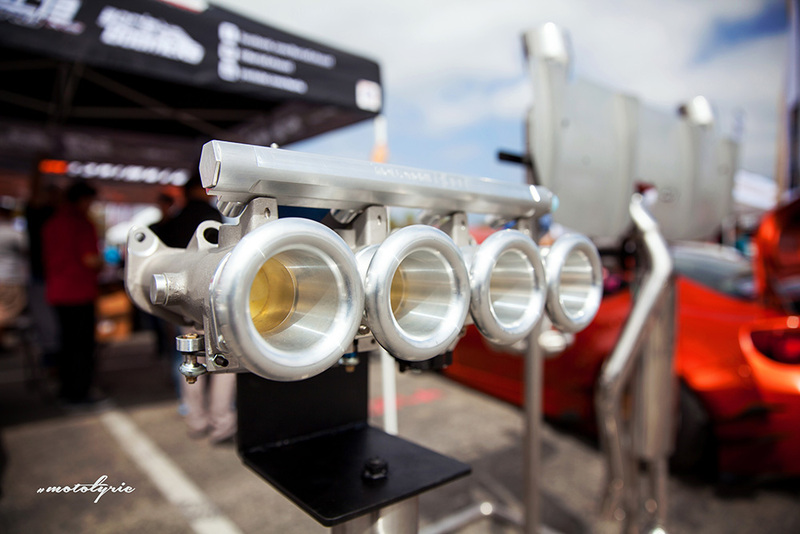 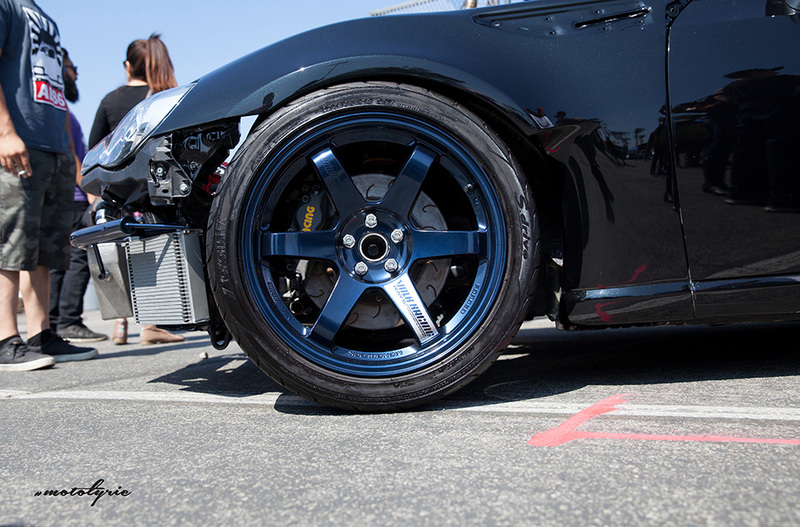 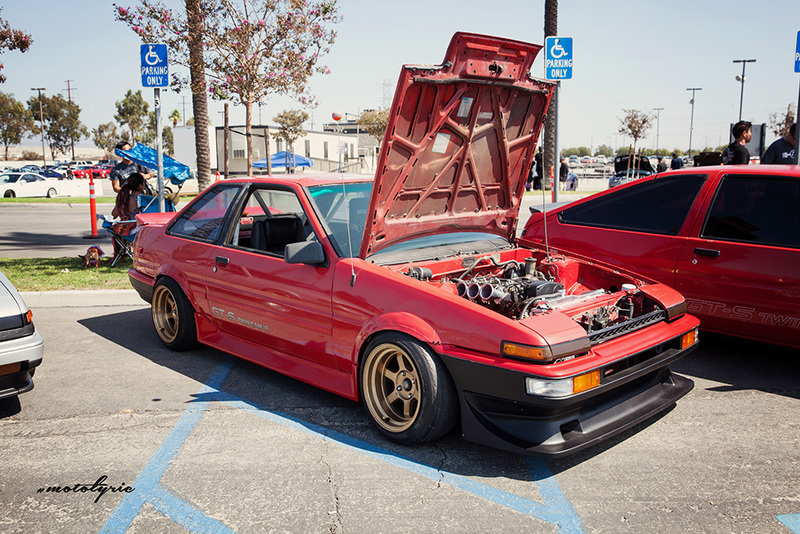 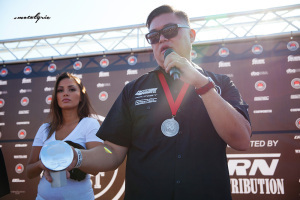 86 Fest really brings something with a difference and Antonio Alvenida of Motor Mavens says if he has anything to do about it, this event will remain on So-Cal’s Car Culture calendar for many years to come. 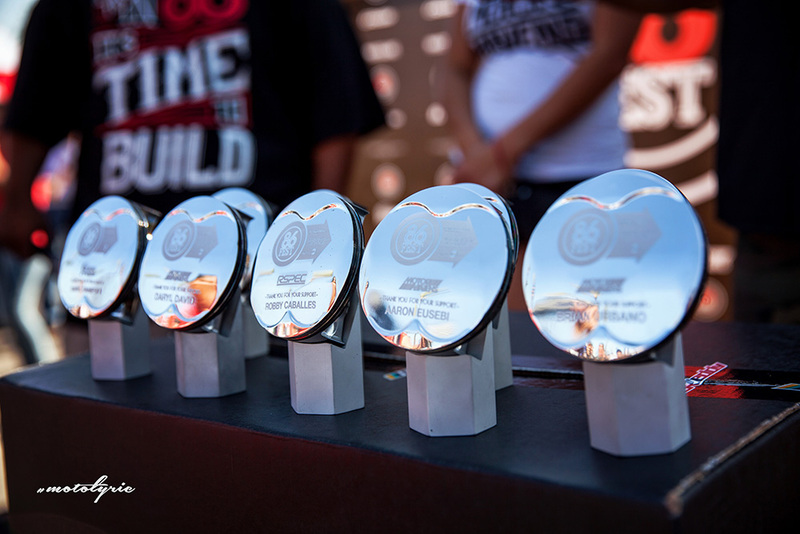 As it should with the fact that it took more than blood, sweat and tears. 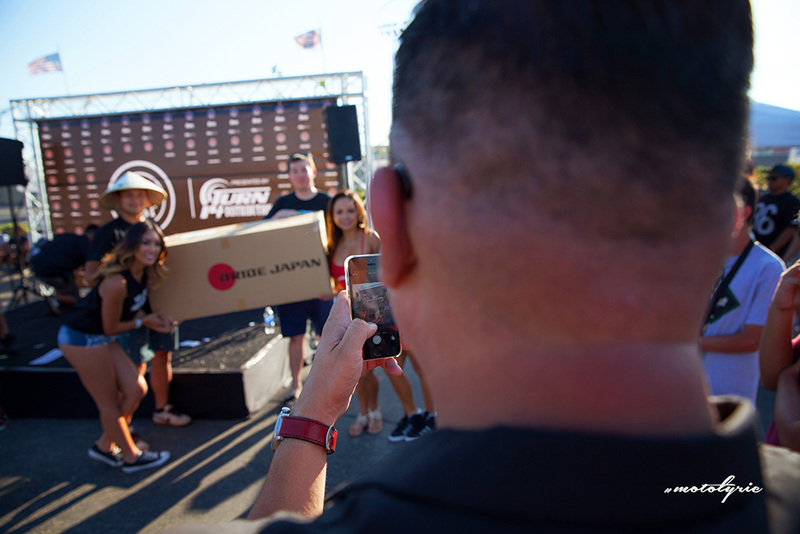 For those that were there witnessed an aspiring individual express his hard work and sacrifices to be able to make this event possible. 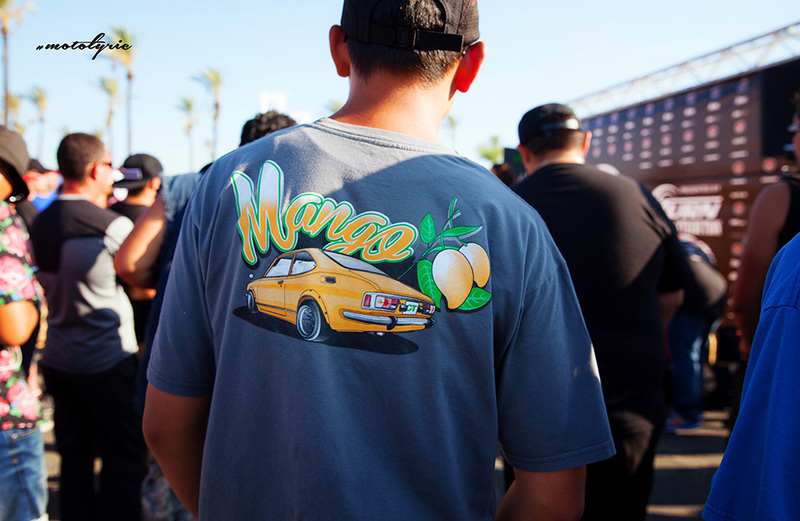 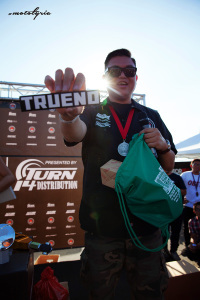 Gratefully Antonio has a network of great people, friends and companies that not only catered to help the event stay in line, but supported what we all believed in, which is a dying breed of true car culture. The significant number 86 was represented from shirts to badges, stickers, socks, and everything you could think of. 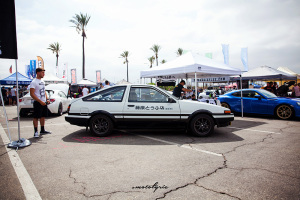 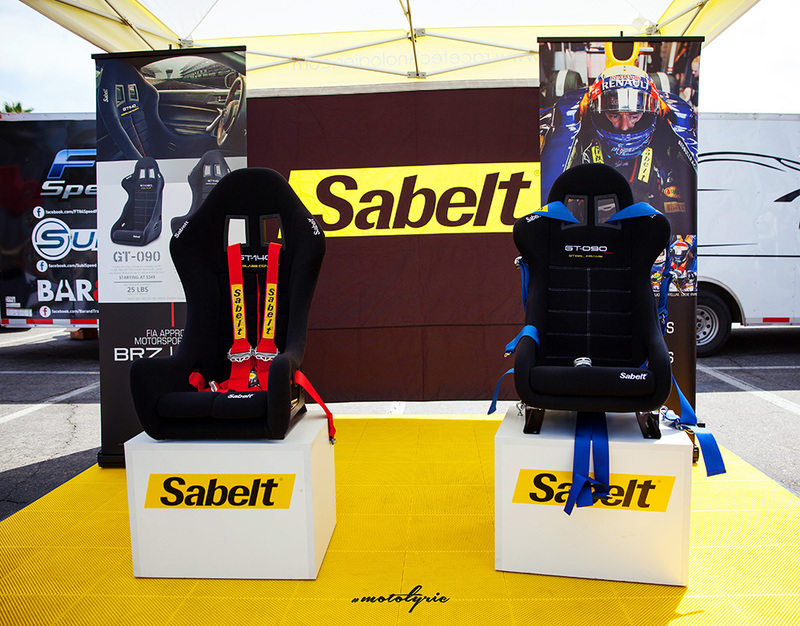 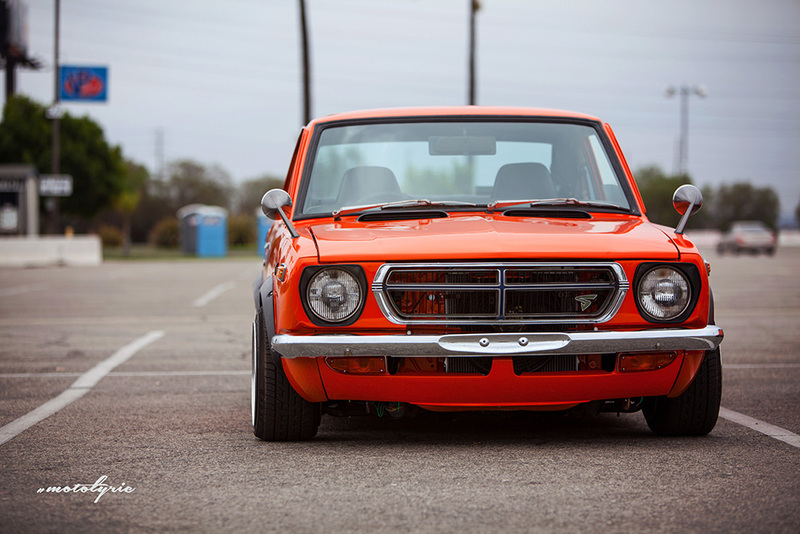 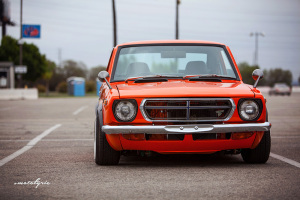 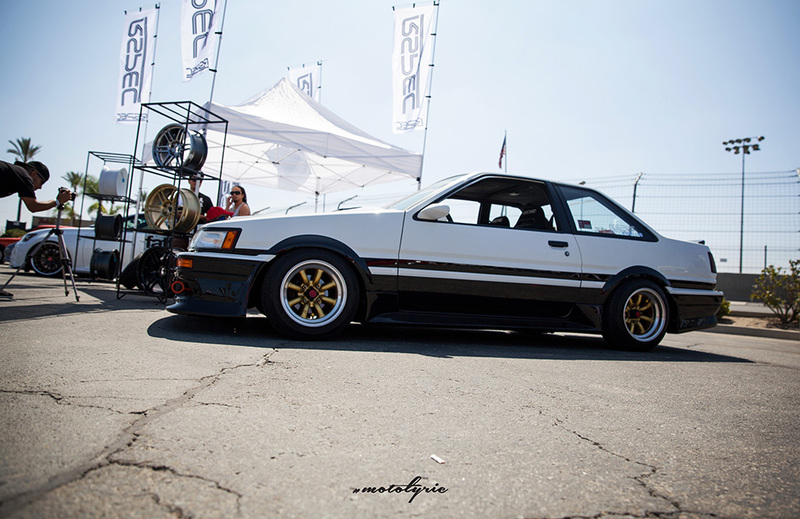 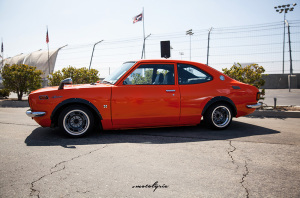 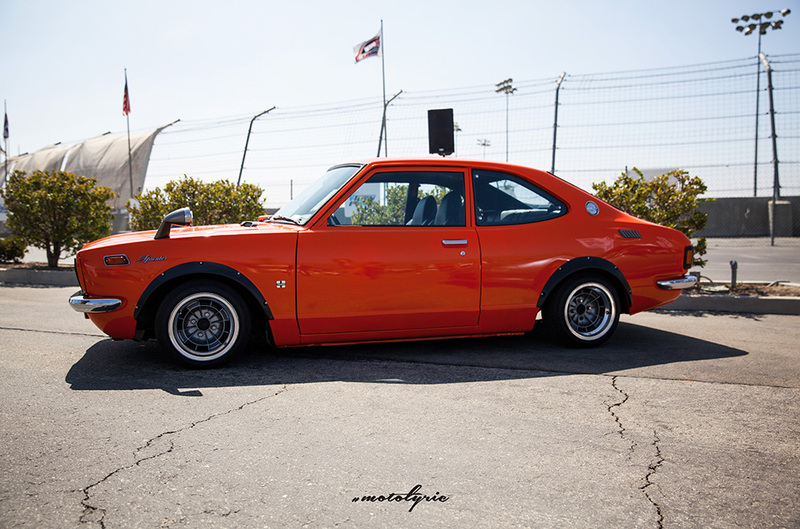 This Festival showcased the AE86’s, FT86’s, and BRZ’s, but also drew in all types of cars like old school Datsuns, 240’s and Supra’s. 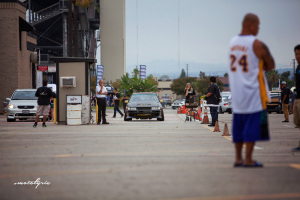 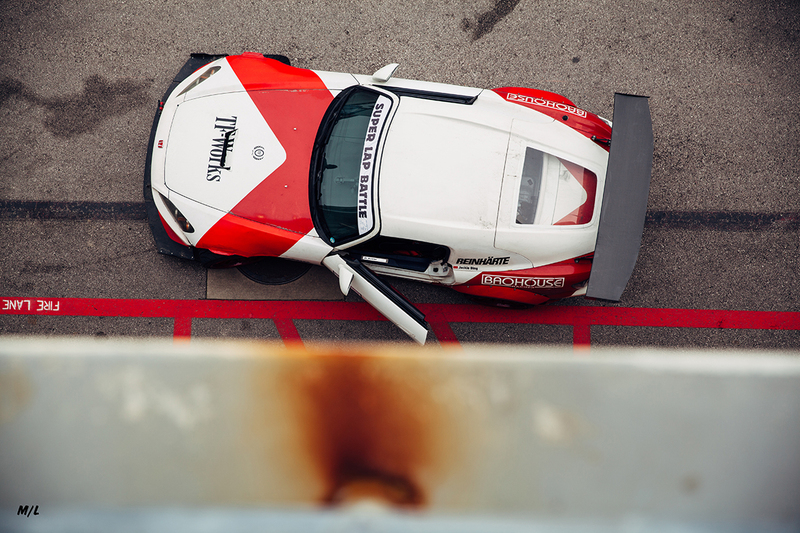 Either it be Drag, Race, or Drift it was there, and by the closest deadlines some highly anticipated cars barely made it. 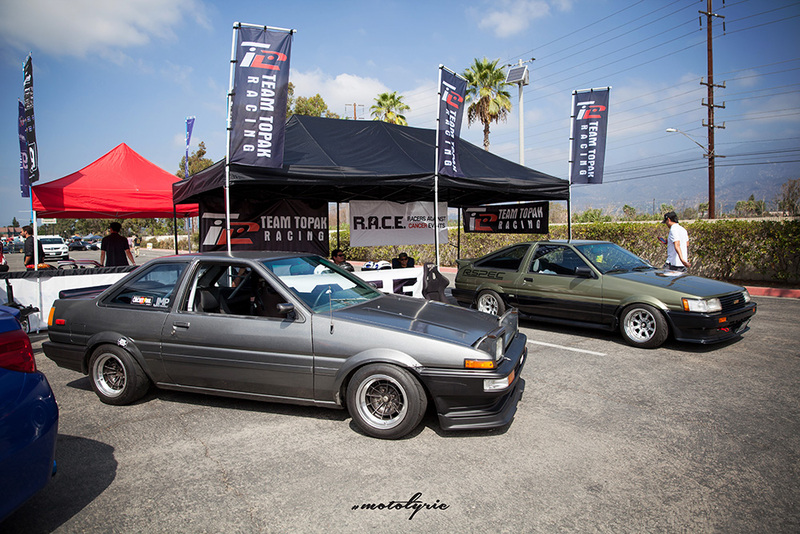 JSP Fabrications 1200HP Drag AE86 Hatchback was on point with an MCP Built S2000 motor, along side some similar setups. 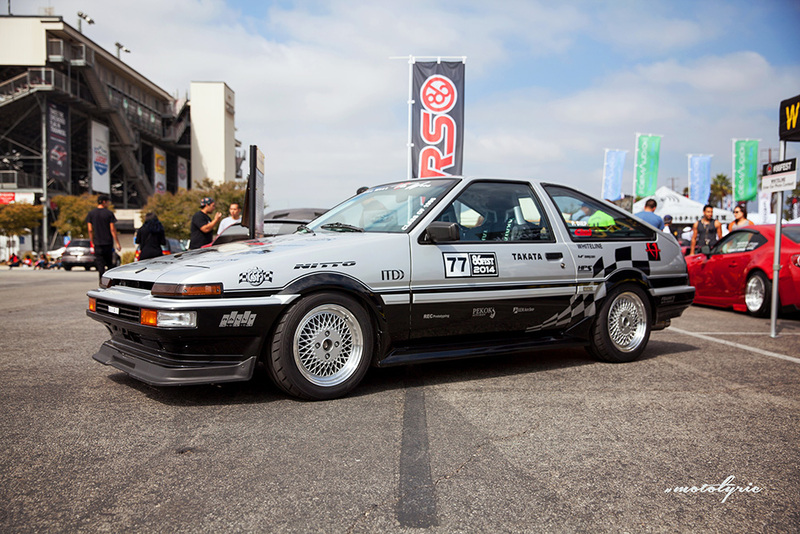 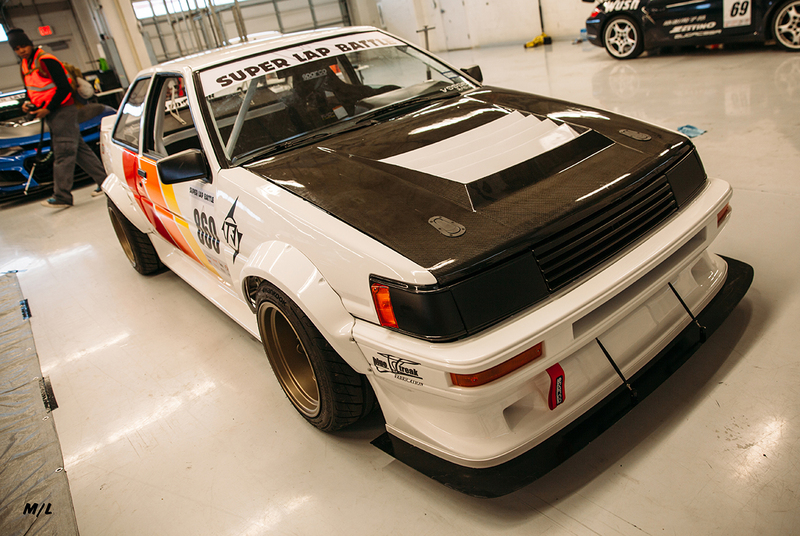 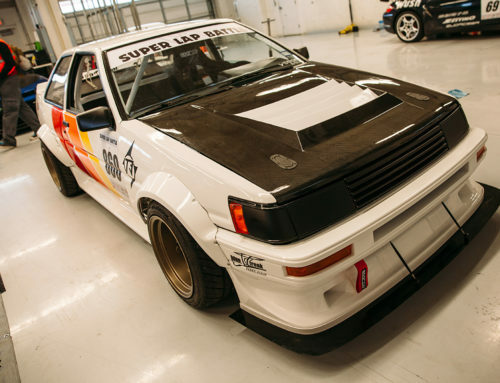 RSpec brought out their Championship winning AE86 Rally Car, through the vendor rows you can see pretty much the best of the best of what So-Cal had to offer. Not to count out any of the contenders that showed up to compete among a fleet of other same or like cars, but hey that is what Car Culture is all about. 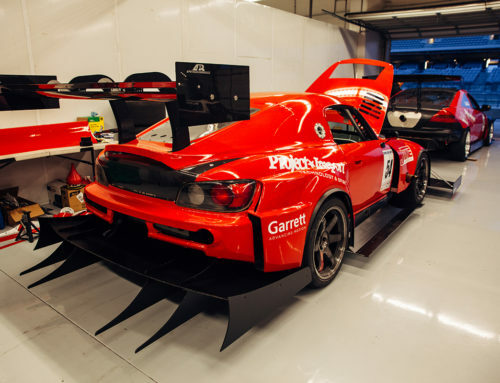 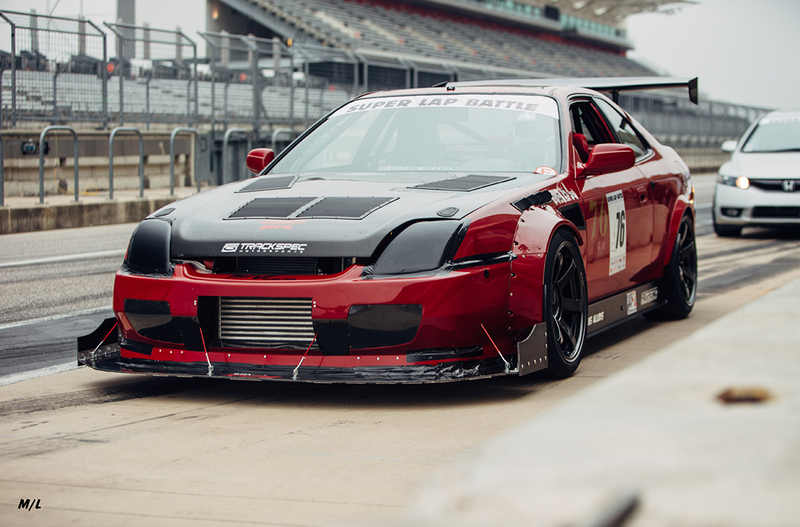 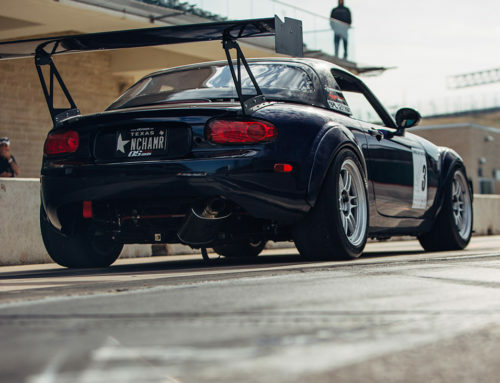 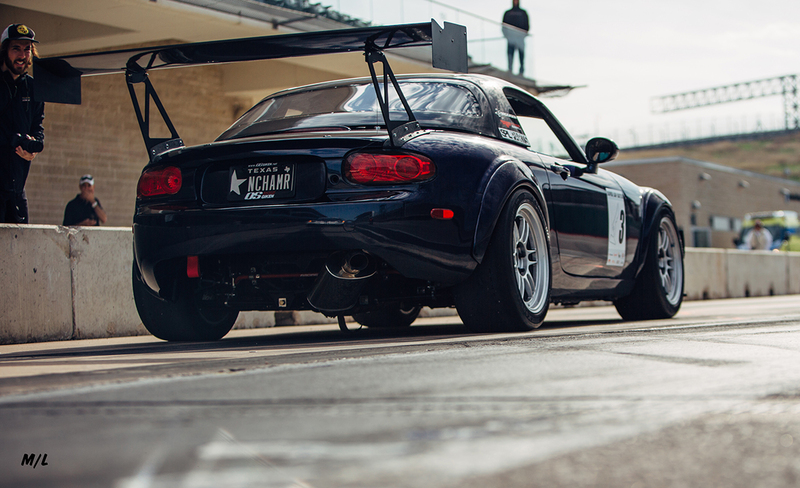 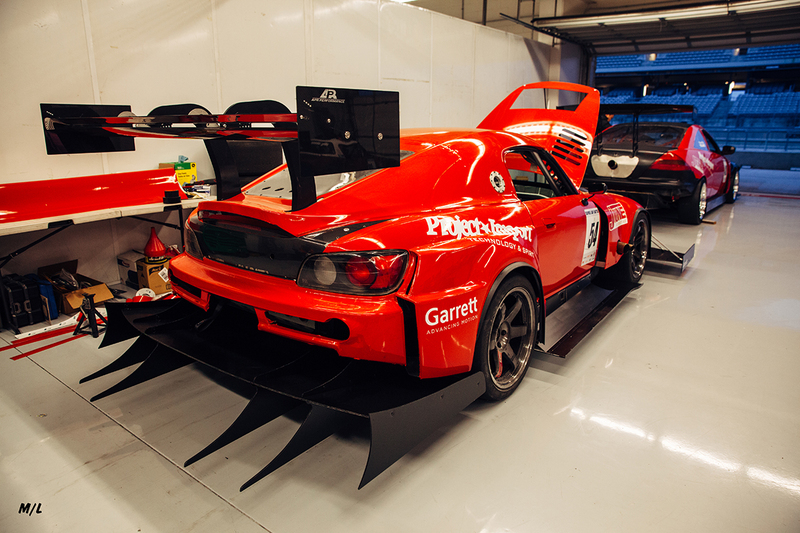 It doesn’t matter if you got a car with wheels and a drop, or you got a fully built Race Car with Slicks and radio delete. Us car guys love, breathe and literally die for what we save every hard earned dollar for. 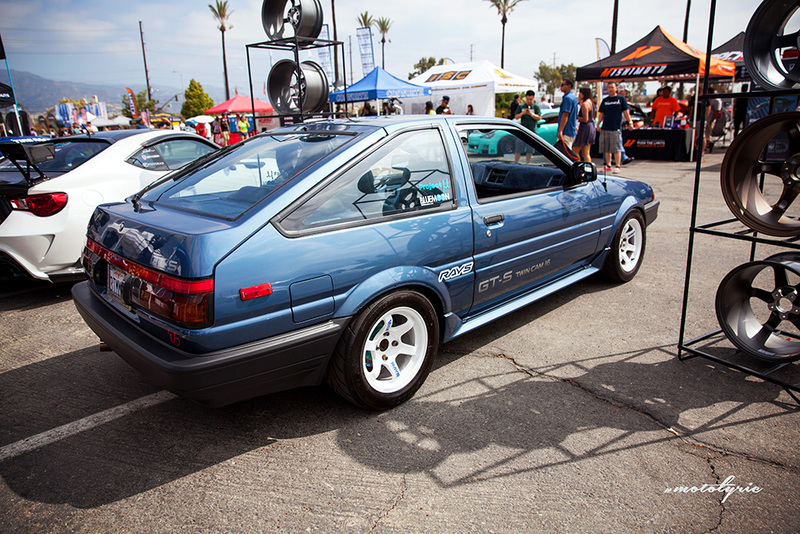 After starting my weekend off with Subiefest and ending it with 86FEST it wasn’t about the numbers that mattered, but the experience and value factor that did it for me. 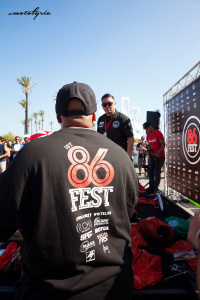 86 FEST did it for me, and kept me alive all day. 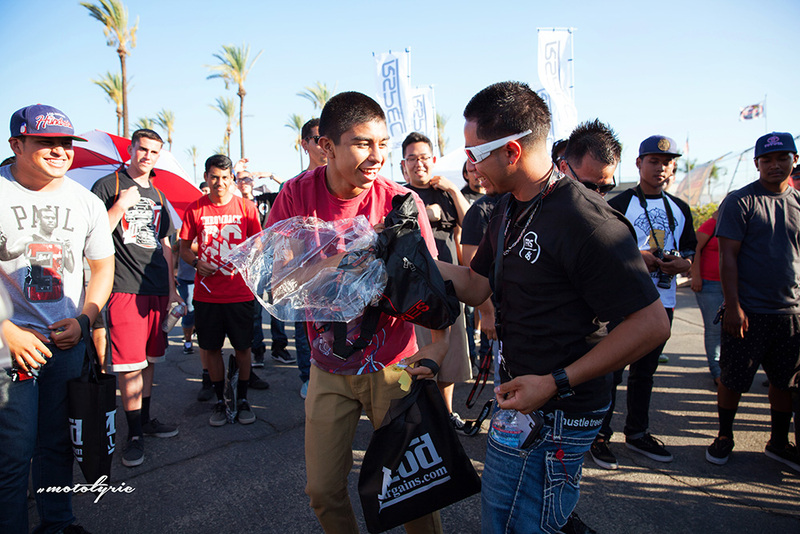 Absolutely one of the top 5 events of the year for us. 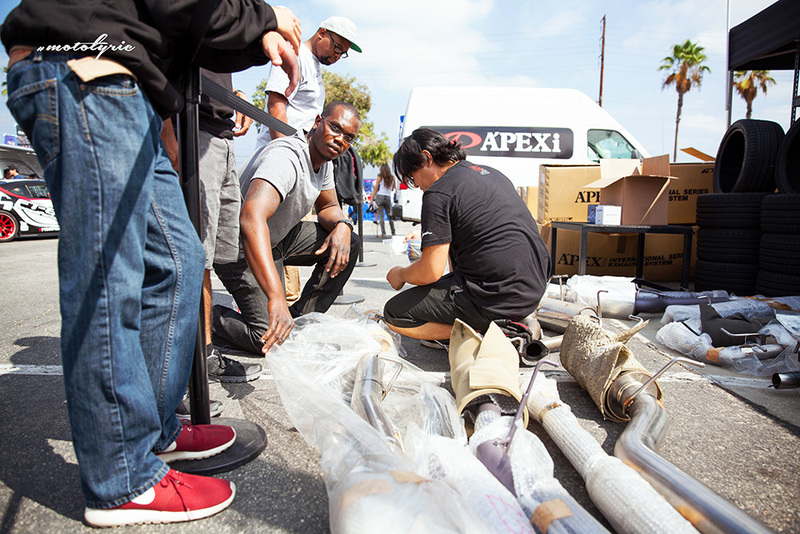 We are honored to be on their website banner, after being reached out by Antonio it was clearly nothing that we could not miss. 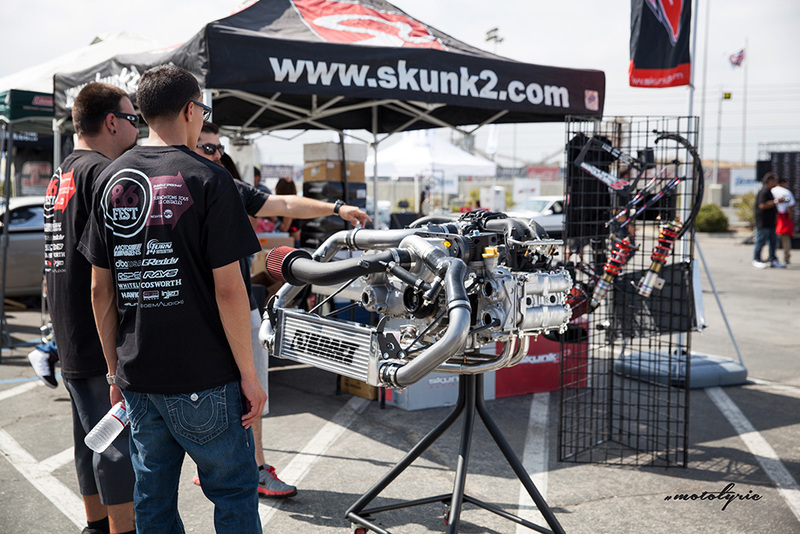 Until next time we totally regret not having a booth, but we surely are planning on making sure we will come back next year with one.